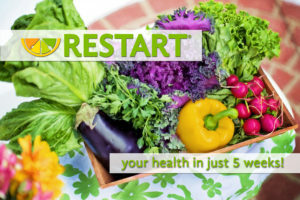 Sign up for our free e-book which includes 10 simple steps to help you begin your journey to a healthier lifestyle. 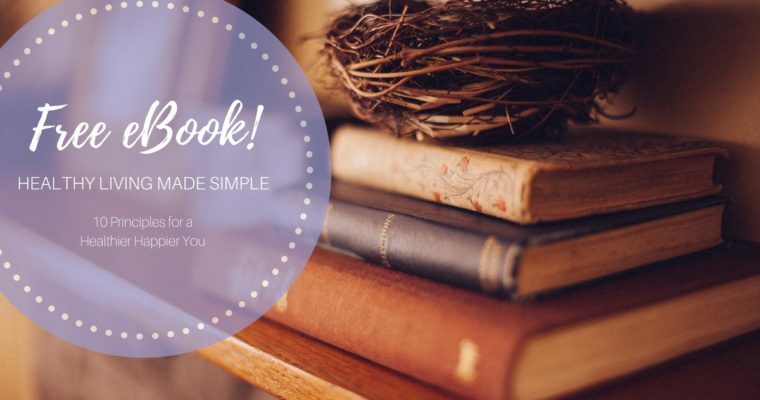 If you have been struggling with your health despite altering some diet/lifestyle factors, you may find that this e-book provides the “missing pieces” you’ve been seeking. There’s a lot of talk about why habit change is the cornerstone of improving your health. But so many people struggle when it comes to making the changes. Do you struggle with changing your habits? Here’s why. The beginning of a new year is an exciting time! It evokes feelings of a clean slate, a fresh start. So, we begin our resolution making frenzy. 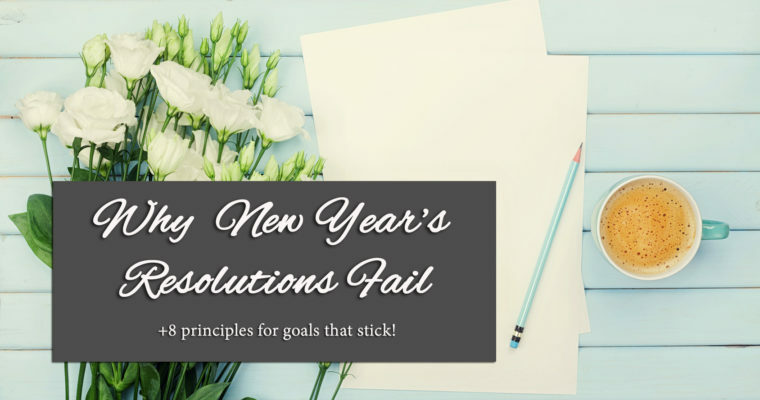 But, despite all our best intentions, fewer than 8% of people are successful at achieving their resolutions at the close of the year. 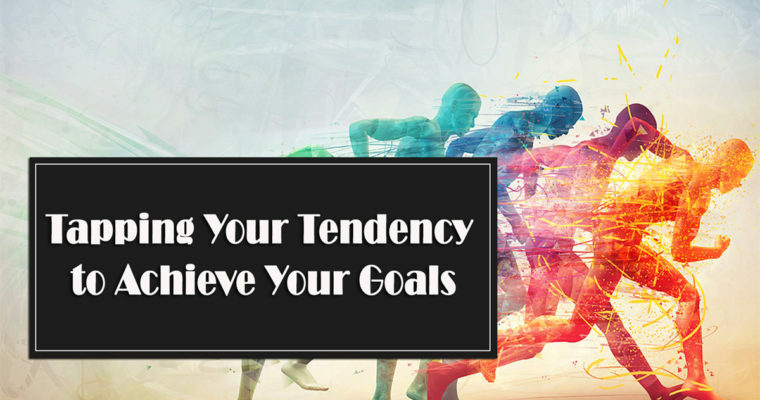 Check out our tips to create a 2018 goal list that you can actually achieve AND look at back and be proud of. Podcasts are one of my favorite inventions ever! Ahem, I might even have a bit of an addiction to them. Pairing exercise with podcasts/chores is one of the best things I ever did for my habit formation. 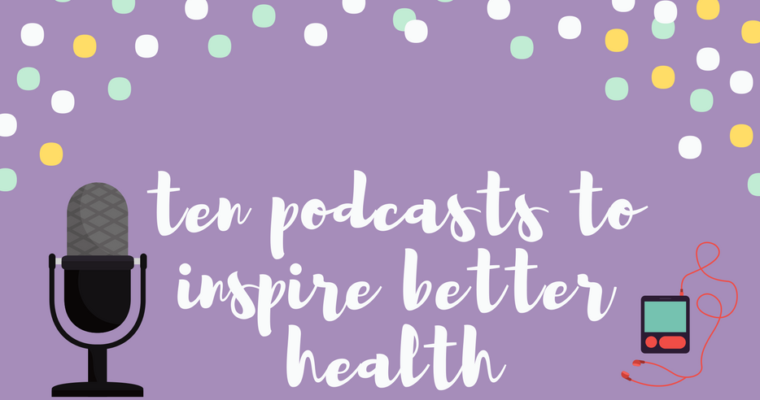 Here are some awesome podcasts to get you inspired to better health and a happier life in the new year. 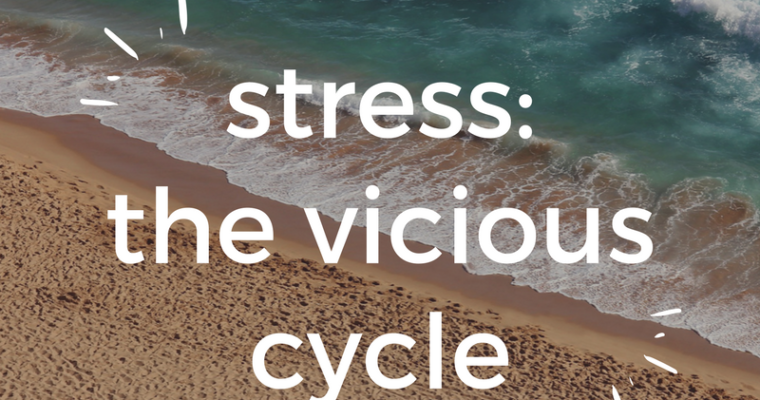 Detoxification is a complicated and mostly automatic process that our body undergoes in an effort to keep us as healthy as possible in our toxic world. 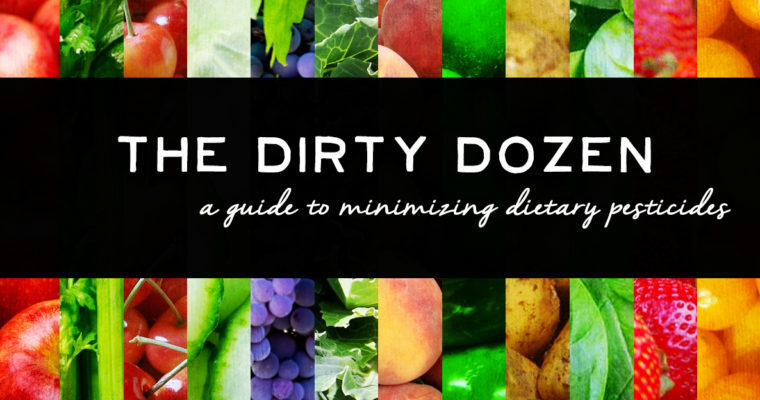 If you want to be healthy for the long haul, slow and steady detoxification is the way to go. This is my strategy for what I like to call everyday detox. 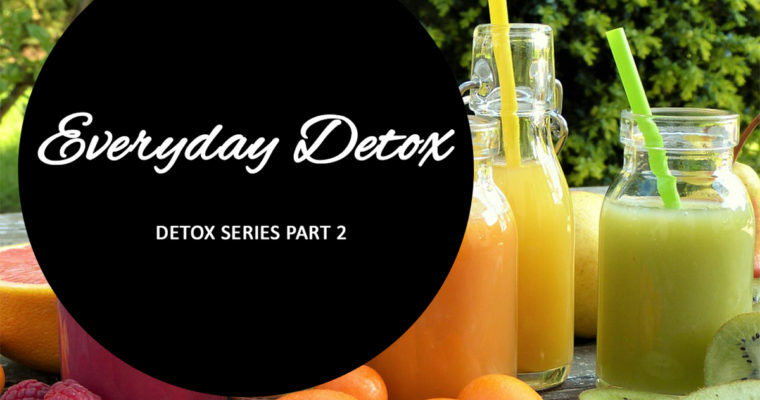 Detoxification is an extremely popular topic in the health space today. Everyone wants to detox! 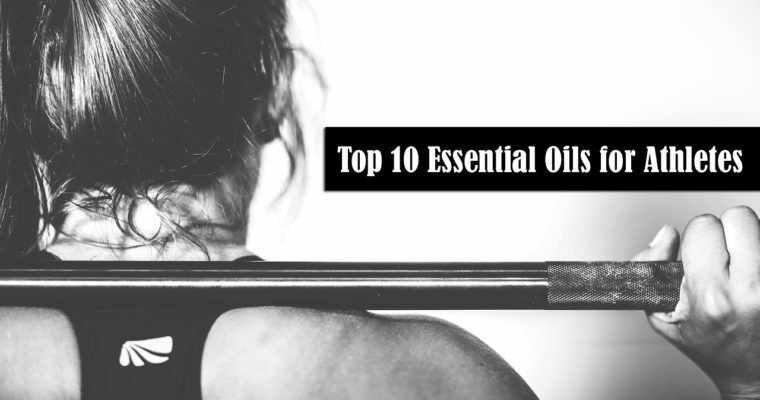 From green powders and protein shakes to supplements and green juices, it seems every company touts that their product will help your body “detox”. This is especially prevalent after the holiday season! But what is a toxin? 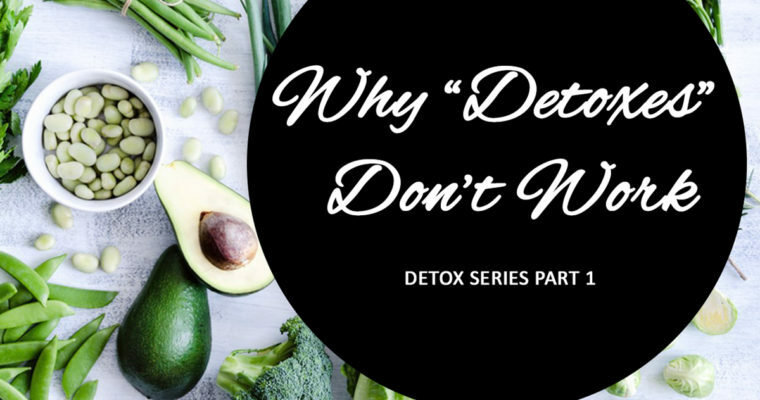 And what does detox actually mean? 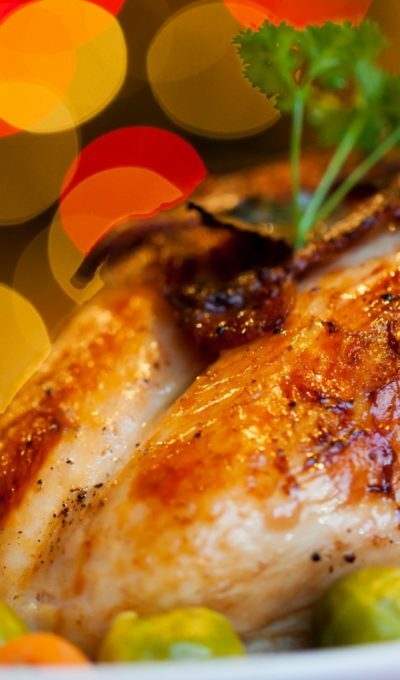 Did you know that the average American consumes about 3000 calories on Thanksgiving and Christmas? 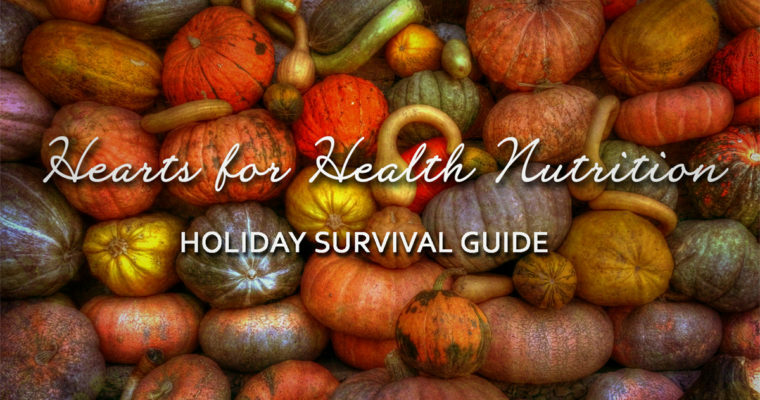 Most people will gain weight over the holiday season and typically half of that weight will remain until the following summer. Preparation both mentally and physically are key to success. 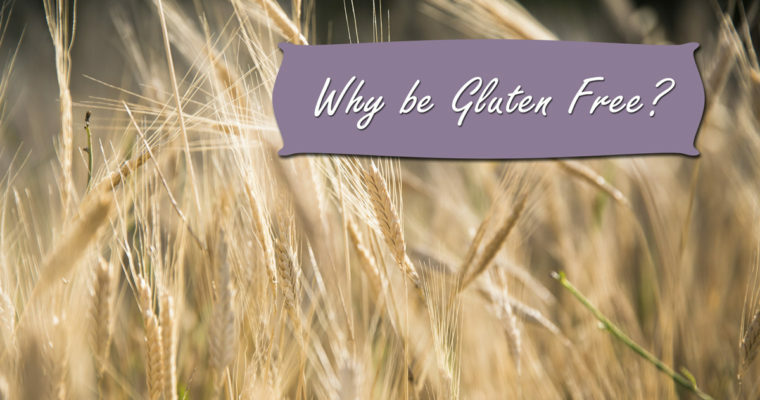 Gluten is a controversial buzzword that we often hear these days, in fact 30% of Americans are currently trying to avoid eating gluten, but do you even know what gluten is? Skeptics will actually quiz you :/ I know, I used to be one. 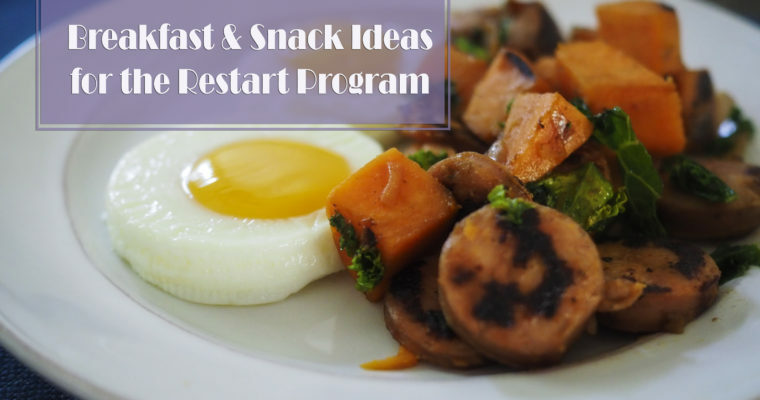 During the RESTART Program, one of the questions I get asked most often is, “What do you eat for breakfast?” and “What can I snack on?” Restart has a 3 week sugar detox diet built in. For people who have never cut sugar out of their diet it can be HARD to come up with good meals that have no sugar, especially if you have never done it before or are coming from a Standard American Diet. You start to realize that sugar is in EVERYTHING. I have type 1 diabetes, which I largely ignored for about 8 years. After reading Dr. Bernstein’s Diabetes Solution book 2 years ago, my perspective completely shifted. 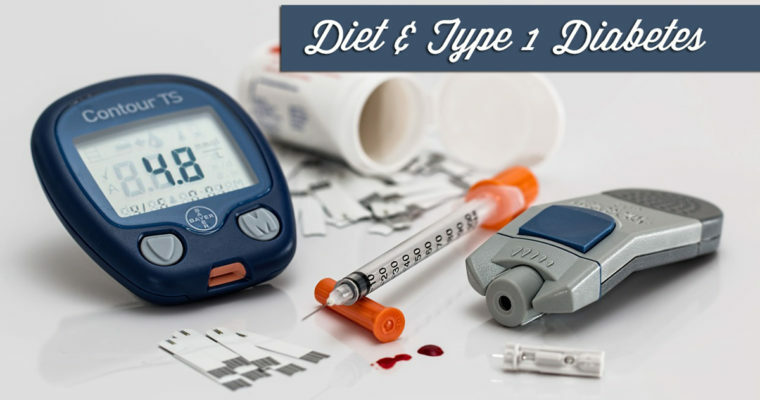 I realized that I had agency in my diabetes management. I’m not an extremist by any means, but these simple changes have made a profound impact on my mental health and well-being. 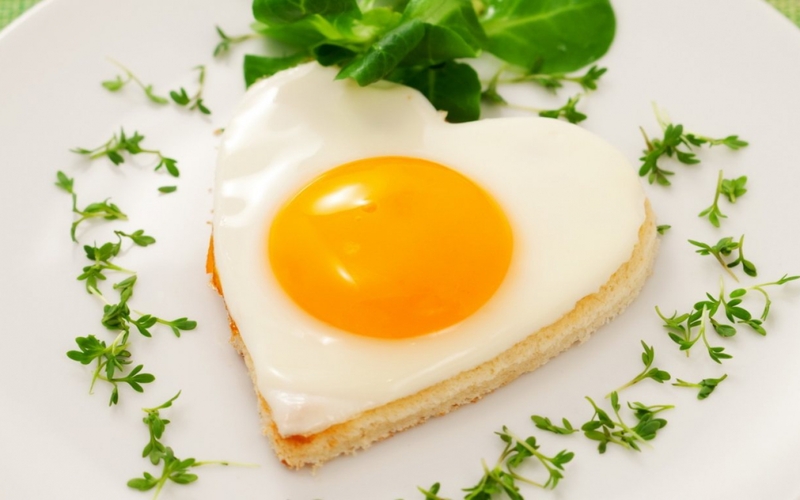 Here at Hearts for Health we want to empower you to implement healthy lifestyle choices. Whole foods and nutritional therapy really can change your life and it doesn't have to be hard. First form good habits, then your habits will form you. Next, give yourself a healthy dose of grace. Small changes over time can make big differences. It's about progress, not perfection. If we can do it, so can YOU! I love chicken because it is delicious, easy to make, kids rarely complain about it and if you cook enough it can be used for several meals. These days it is fairly easy to source well raised pastured chickens too. This is the way my mother and grandmother used to roast chickens, one of the few healthy recipes passed down to me. This is my quick and easy go to on weeknights because it is so hands off, so simple literally ANYONE can make it. 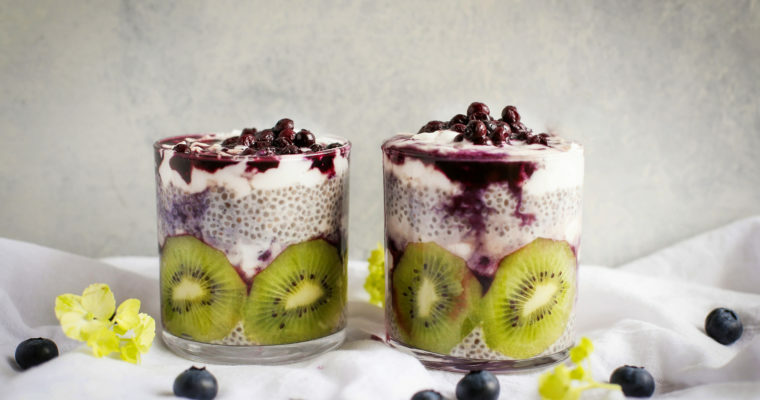 Chia seeds are high in quality protein, fiber, antioxidants and minerals. 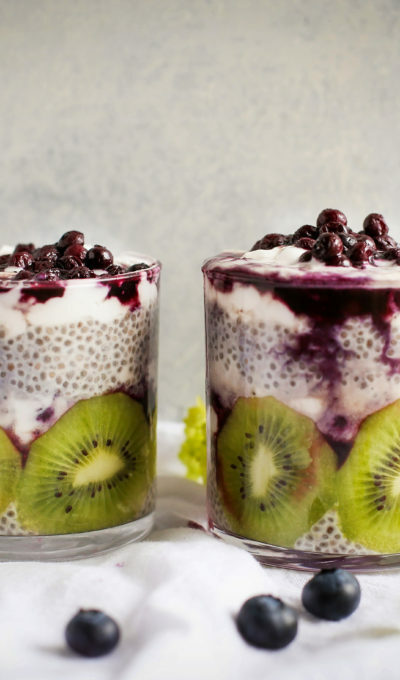 Up to 75% of the fats found in chia are omega-3, a nutrient must, especially for athletes. 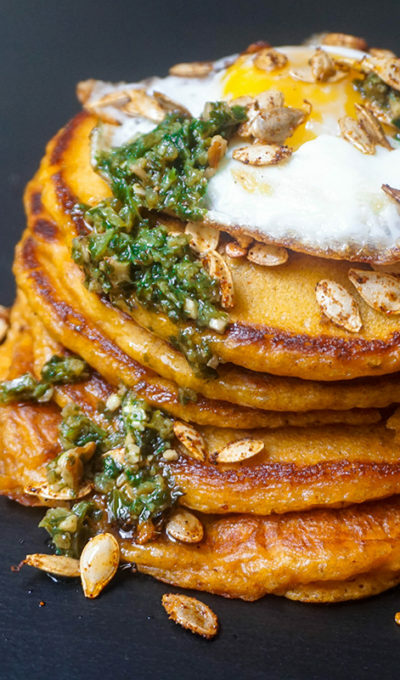 Fast and easy + nutrient dense + strength + SO yummy = breakfast from heaven. 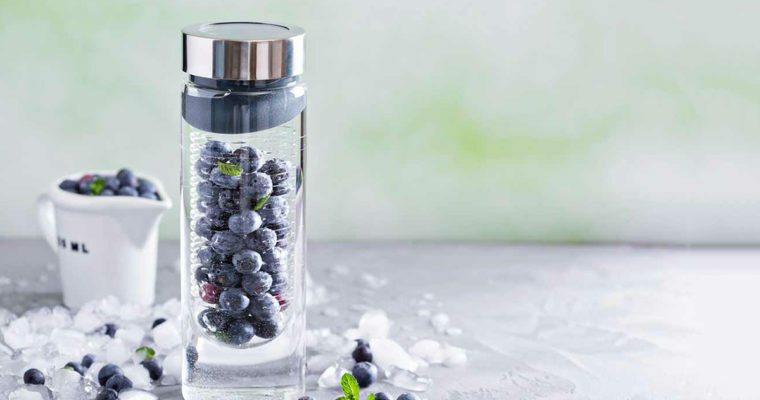 Hydration is absolutely necessary for optimal health. However, sometimes it gets boring drinking plain water all day every day. Sodas, teas and other tasty options, even those labeled healthy, are often full of junk. So, what to do? 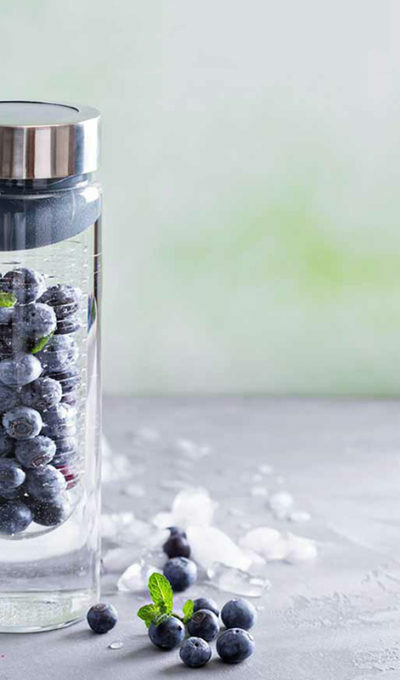 Make infused water! 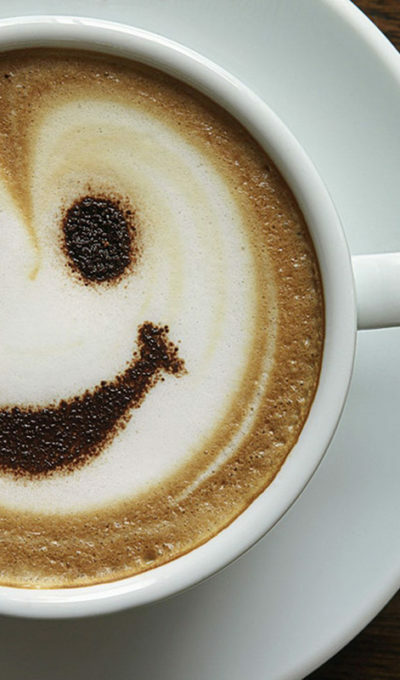 I just cannot seem to cut coffee out of my life, nor do I really want to. So, I have been experimenting with ways to make it healthier and yummier. Here is my latest… Mix it all up and enjoy! In my family breakfast is a big deal! Not only is it great bonding time, a hearty breakfast will fuel you for the rest of the day and prevent that afternoon sugar crash. After doing the GAPS diet we have continued to keep our morning pastries mostly grain free. This is our favourite grain free pancake recipe.